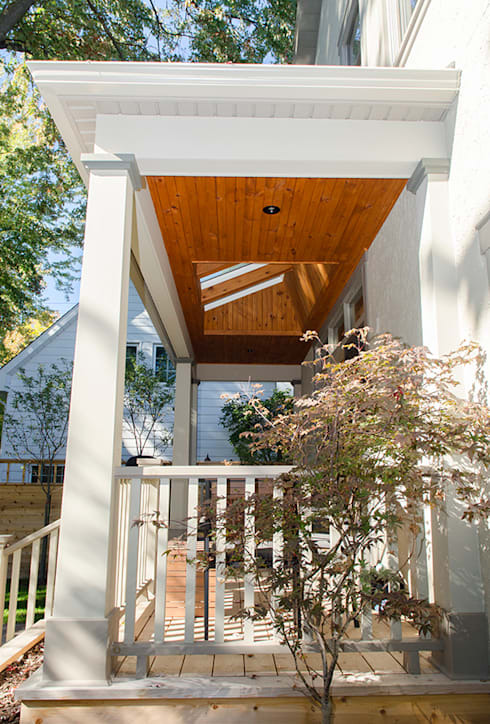 Considering a home renovation or addition? Most homeowners will choose to upgrade their property at some point in the ownership cycle, whether it’s for the purpose of accommodating a different lifestyle, increasing property value, or adding more efficient, energy-saving technology and materials to an older building. 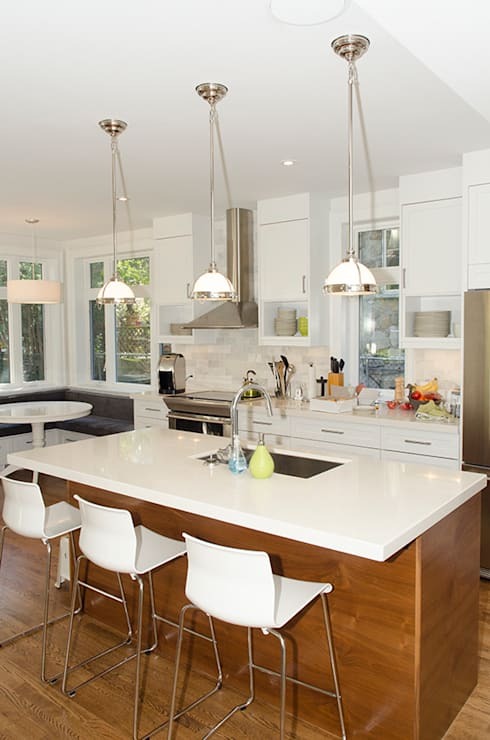 Many home renovations call attention to drastic, night and day changes that completely transform a space – while these renovations are certainly impressive, this ideabook focuses on more subtle home reno projects that are accessible to a wide range of budgets and housing styles. The following examples showcase designs that are both affordable and practical, offering the residents greater mobility, efficiency, and convenience within their home. 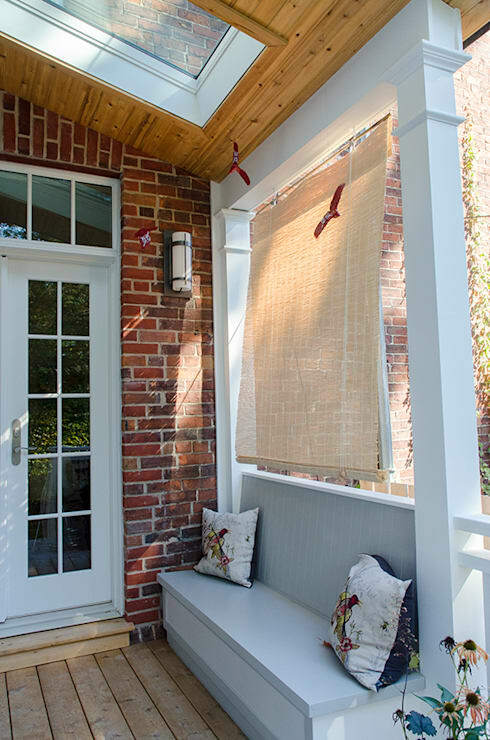 Take notes – these practical renos (all three performed by Ottawa-based architect Jane Thompson Architect) offer a wealth of inspiration for those looking to improve their home with accessible, realistic upgrades. 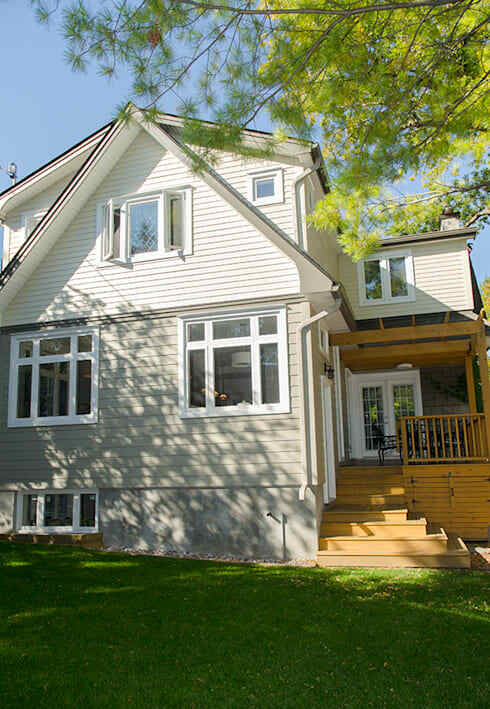 The first example is located in Ottawa’s Lindenlea neighborhood, a family-centric area full of playgrounds, green space, and single family homes like the one featured here. The home enjoys a generous backyard, so when the owners wanted to update their kitchen, they were able to expand their floorplan at the same time with an addition that extends several feet into the backyard area. The takeaway: Think outside the box – you can reconfigure your existing space by removing walls or installing partitions, but you might also be able to increase the square footage of your home with a small addition. If your lot allows for this, opting for an addition comes with the obvious benefit of increasing your value through increased square footage, but it also allows you to create your space from the ground up – you’ll have less constrictions when it comes to working around existing water lines, vents, and window frames. The next example is located in the New Edinburgh neighborhood, a more established neighborhood located closer to Ottawa’s center. This area is full of brick buildings like this one, with many Heritage buildings representing the neighborhood’s past. In this reno, the architects performed an addition/reno that carefully considers the home’s historical nature and architectural style. 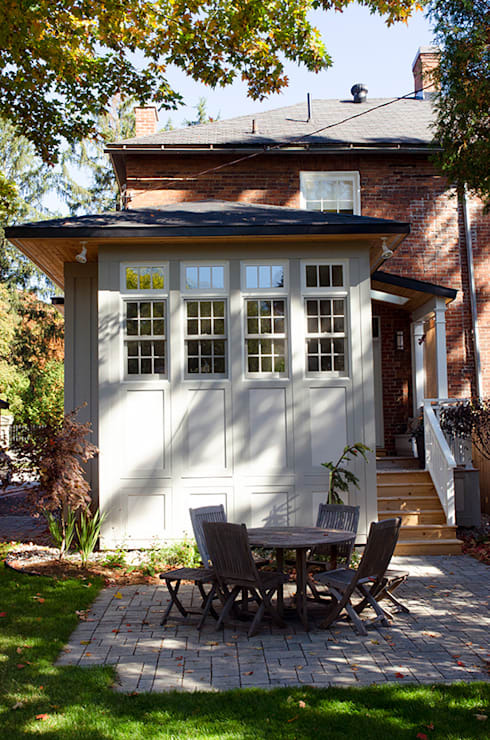 On the exterior, multi-pane windows and white wood paneling paint a fitting image of an old-fashioned carriage house. Inside, the kitchen keeps it classic with white moulding – and along one side, a cheery breakfast nook adds to the comfortable and familiar atmosphere of this established, family-centric home. The takeaway: A dramatic, sweeping change can be appealing, but a style- and era-sensitive reno highlights the beautiful characteristics of living in an older home. 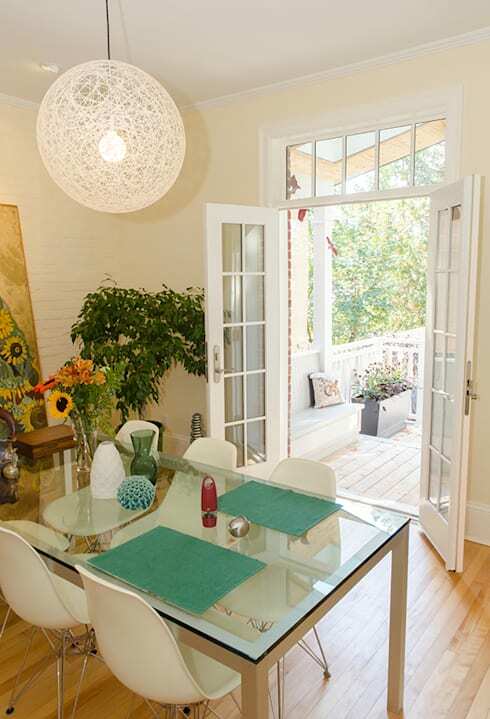 Additions that focus on aligning with the original style of the building – coupled with modern additions like larger windows and energy-efficient appliances – will result in a cohesive, effortless space full of personality. 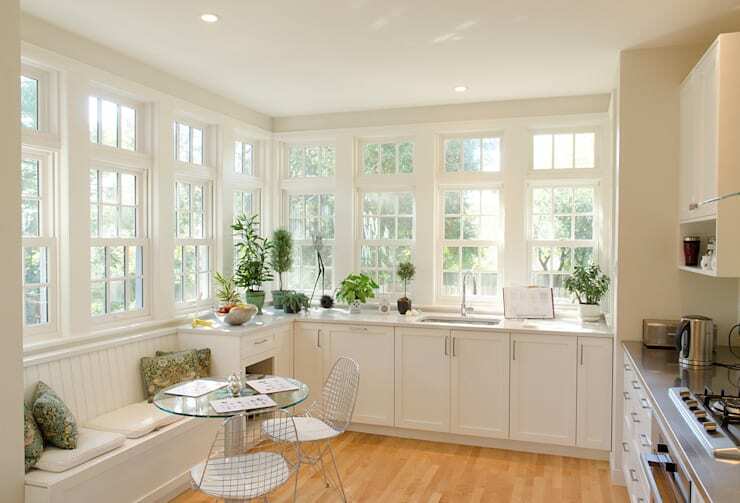 The takeaway: Seek out upgrades that will improve the functionality and livability of your home. 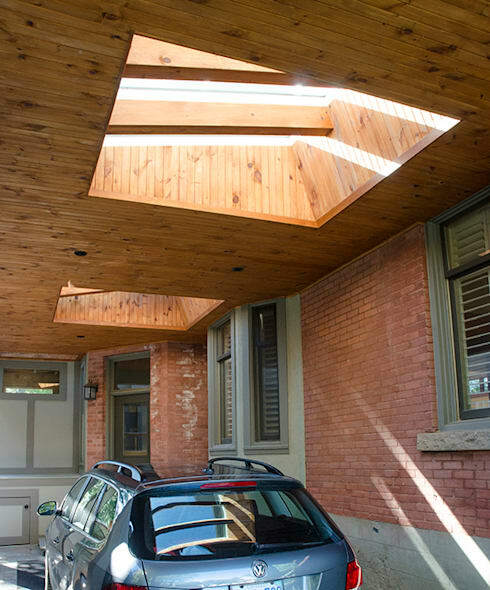 Both of these structures have an additional focus on livability, as they are both examples of highly functional home features that improve the residents' lifestyle: the carport makes it more convenient to park, protect, and access the family car, while the front porch provides a hospitable entrance for guests and pleasant spot for an afternoon read, in addition to an easily accessible, terraced gardening space. 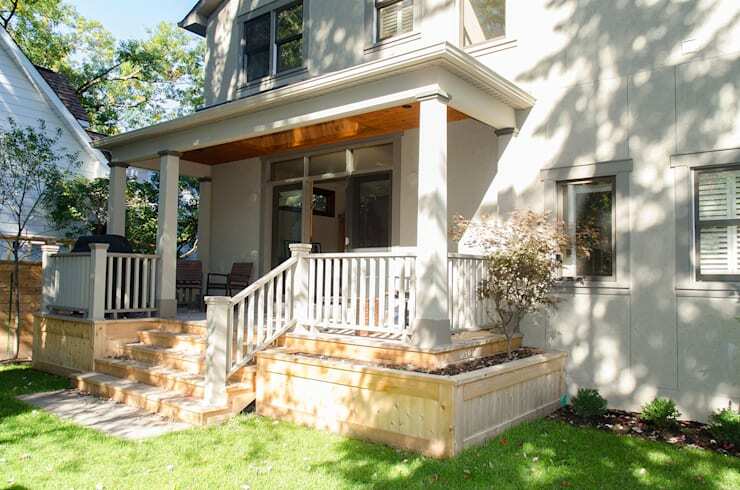 What’s your opinion of these Ottawa home renos? Comment below!